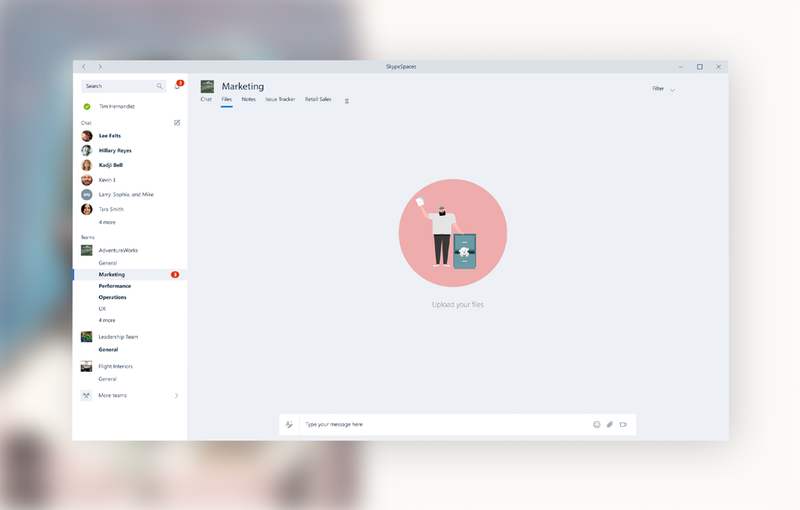 In 2016, I lead efforts to create a new illustration language for Skype. My team of illustrators (Riley Frambes and Charlotte Tang!) and animators lent me amazing help. 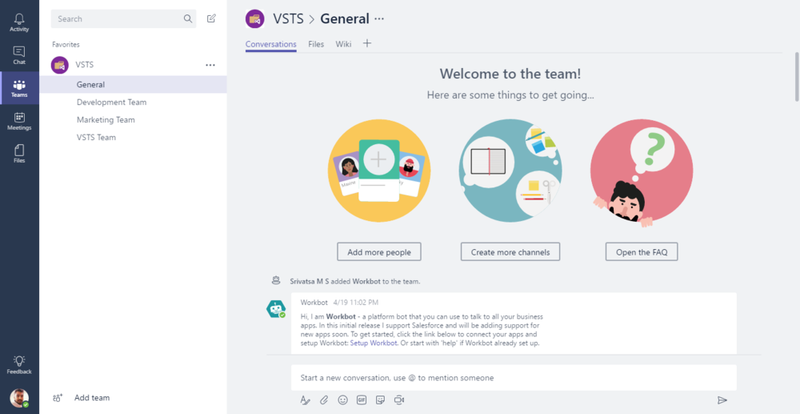 Our objective was to develop natural, likable, and human characters while developing the tone of voice of Microsoft Teams. Skype products are all about human interactions and celebrating communication. The characters all have eyebrows, eyes, and mouths to give expression and feeling. Facial expressions are rich, obvious and go hand-in-hand with the brand storytelling. Skype Illustration colour pallette derived from Microsoft metro guidelines. Our colours are covering all the main Microsoft tones, however they are more pastel and life-like. To generate this pallette we’ve sampled the photographs. Characters have to always be animated to maintain the feel of being alive. To avoid overload of content we were aiming to display them sparingly. Skype characters are a believable and relatable bunch. The characters themselves are drawn in a realistic way, but usually end up doing crazy things in odd places. The magic in the personalities are expressed within the situations they find themselves in. The Skype characters are versatile and developed, with individual passions and interests.